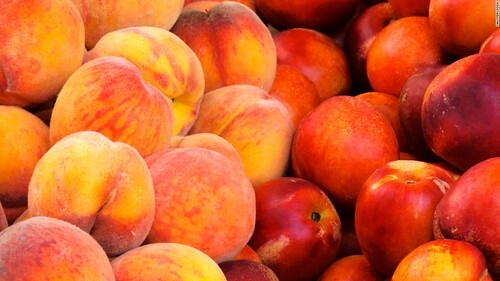 It's peak season for stone fruits and we love taking advantage of it! Our friends at Washington State Stone Fruit Growers were so kind to send me a box of these gorgeous peaches and nectarines to play with... and one of our favorite ways we have enjoyed these stone fruits is in salsa form. 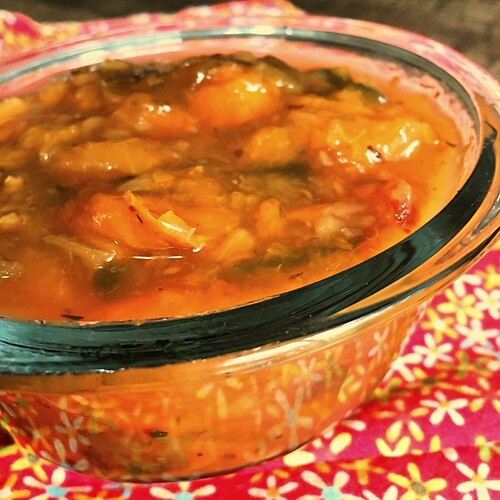 Salsas are commonly known to involve tomatoes but these stone fruits make a wonderful variation. 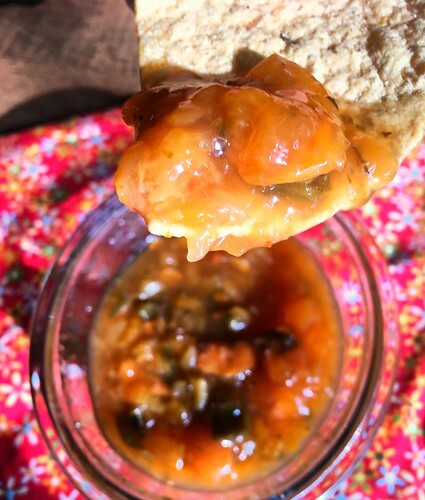 I recently made a large batch of Peach Salsa and we loved how it's naturally sweetness complimented the heat of the jalapeno peppers. It starts off on a sweet, juicy note and ends with a slow heat that creeps up on you. You can substitute nectarines in place of the peaches as well. Once made, it keeps well (assuming you'll have leftovers) and they can be preserved or canned easily too.Sadly, the batch of salsa didn't last long so I'll need to prep another batch soon for canning so we can enjoy a taste of summer well into the winter months. Season to take with salt and pepper; serve with tortilla chips.